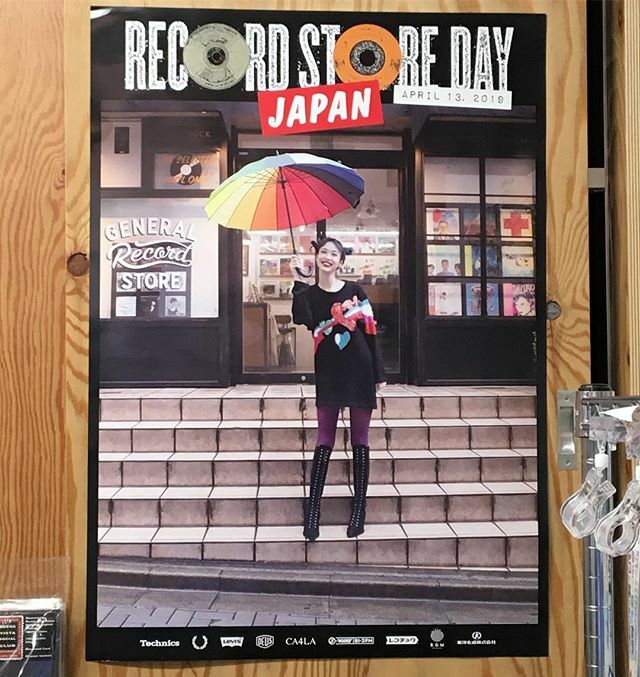 Record Store Day Japan is coming soon. Previous Post FACE RECORDS original hat is available. Next Post RIP to Kenichi Hagiwara aka Shoken.